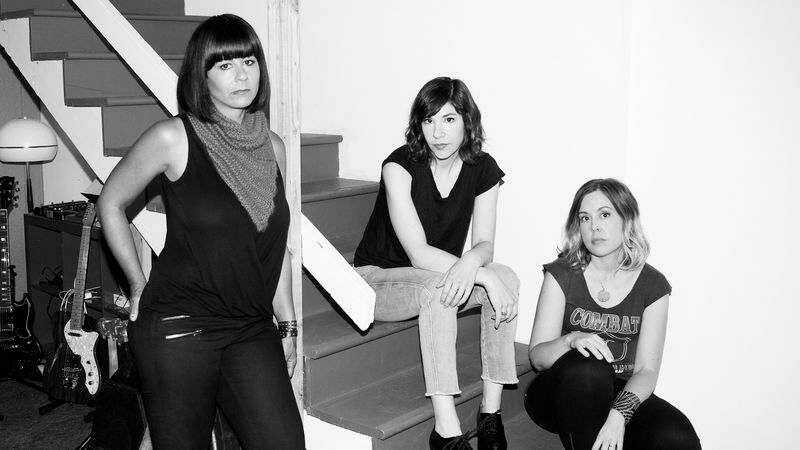 If you weren’t one of the lucky ones who caught the reunited Sleater-Kinney on their triumphant return tour this spring, fear not. It looks like there are finally more cities to love, in that the band is adding to its schedule of tour dates. Following its appearance at both the Pitchfork Music Festival and Corona Capital Festival, the group will take a few weeks off before trekking East, on its way to New York City, where it will cap things off with a five-night run of performances. The complete list of shows is below—and New York City, you’re really getting a abundance of riches, damn you.